Bubblers are a very popular type of smoking pipe that is basically a hybrid between a handheld spoon pipe and a water pipe. Bubblers are basically spoon pipes with deep reservoirs that hold water and have a downstem so that harsh smoke gets filtered through water. 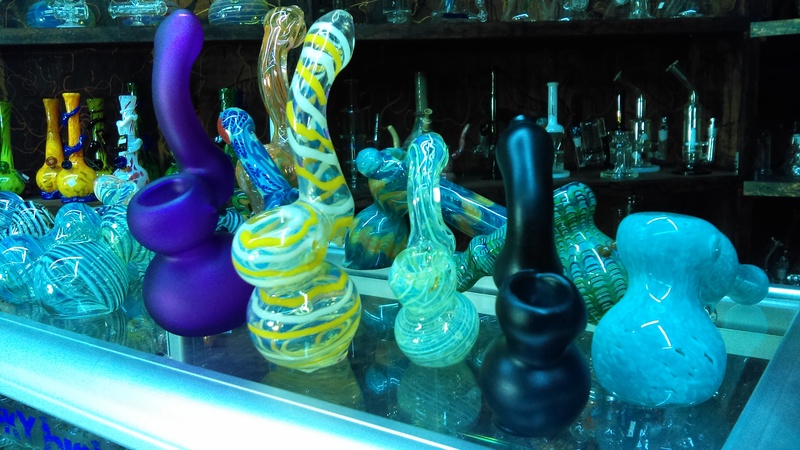 We stock a variety of unique bubbler pipes that are both colorful and functional. We stock bubblers for dry herb and scientific bubbler optimized for concentrates. 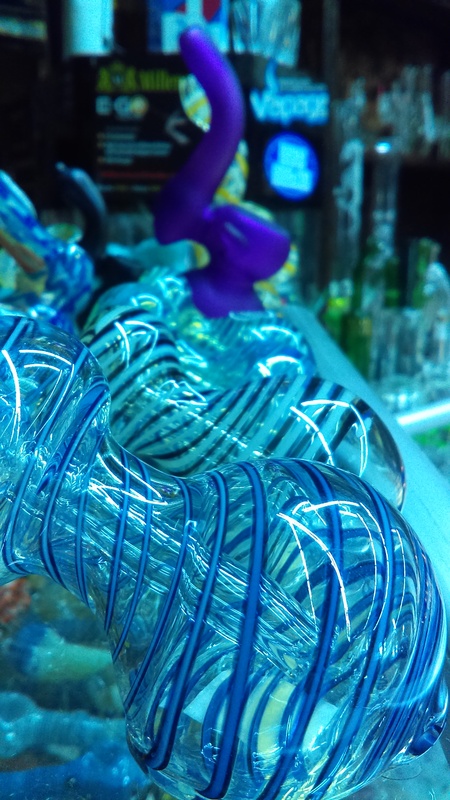 Our goal is to become known as the #1 destination to buy bubbler style pipes in Kansas City 2019. Lets Vape & Smoke Shop KC offers you high quality Water Pipes, Hand Pipes at lowest price / competitive prices as well for all smoking, vaping mods, electronic cigarettes, accessories. We stock valentines special smoking pipes, vape box gifts, valentines vape pen gifts, 14th Feb special accessories and gifts.